This course discusses survival analysis concepts with an emphasis on health care problems. The course focuses on the Cox proportional hazards model, not the parametric models, and is not designed for predictive modelers. fit Cox proportional hazards models for repeated events and clustered observations. be able to create SAS data sets and manipulate data. 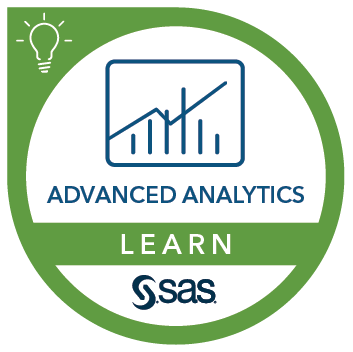 You can gain this experience from the SAS® Programming 2: Data Manipulation Techniques course. have completed a statistics course such as the Statistics 1: Introduction to ANOVA, Regression, and Logistic Regression or the Statistics 2: ANOVA and Regression courses. This course is offered on the Windows platform only.